Shoppers Drug Mart has applied to dispense medical marijuana, the Canadian retail pharmacy chain confirmed in an email to Daily Hive on Tuesday. 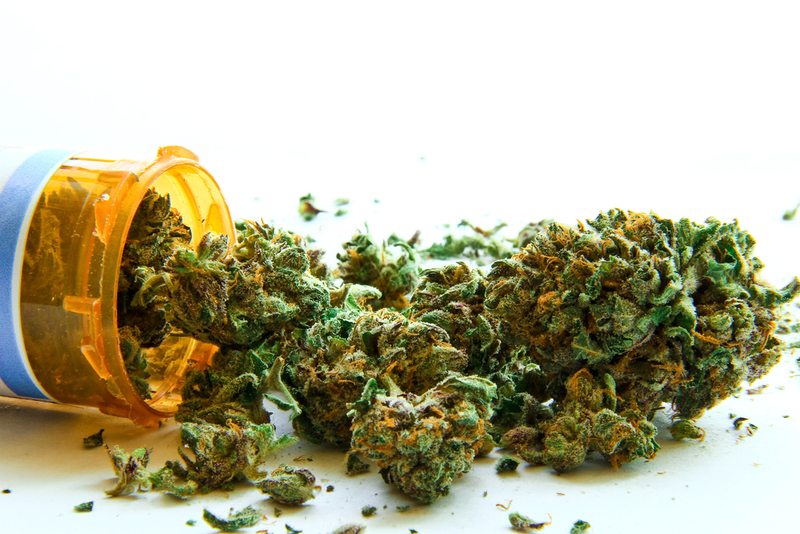 “We believe that allowing medical marijuana to be dispensed through pharmacy would increase access, safety, quality and security for the thousands of Canadians who use the drug as part of their medication therapy,” wrote spokesperson Tammy Smitham. According to Smitham, Shoppers Drug Mart has technically applied to be a licensed producer – but has no intention of producing marijuana. “But we do want the ability to dispense medical marijuana to our patients in conjunction with counselling from a pharmacist,” she wrote.